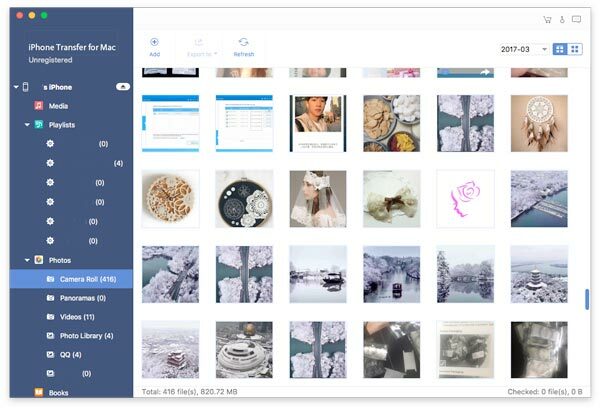 Tiaprd Mac iPhone Transfer is capable of importing files from your Mac to iPhone, and also allows you to export iPhone files to Mac at fast speed. Why Choose Tipard Mac iPhone Transfer ? 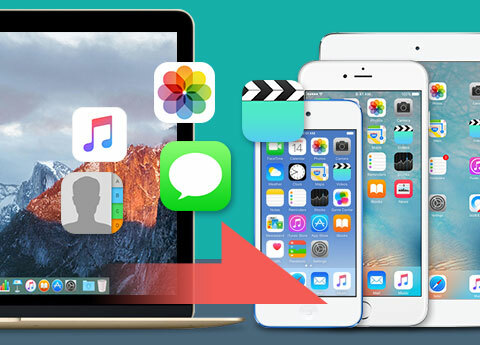 You can easily backup your iPhone Contacts, SMS and MMS on your Mac with Mac iPhone Transfer Tool. The most important highlight of this Mac transfer is all iPhone/iPod/iPad models are highly supported: iPhone XS/XS Max, iPhone XR, iPhone X, iPhone 8, iPhone 8 Plus, iPhone 7, iPhone 7 Plus, iPhone SE, iPhone 6s/6s plus/6/6 plus, iPad Pro/Air 2/Air/mini 4/mini 3, iPod nano 7, etc. Tipard Mac iPhone Transfer can transfer music, photos, contacts, ringtone, ePub and PDF files etc. 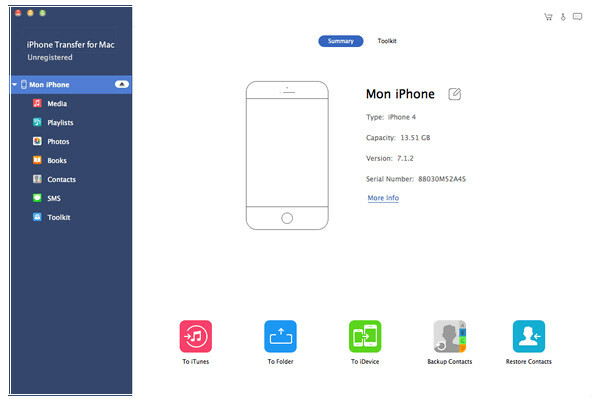 from Mac to your iPhone with simple clicks. 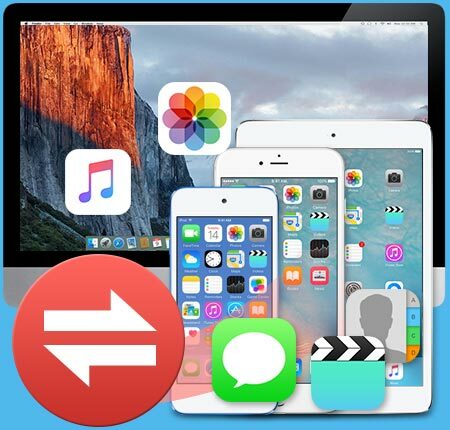 With this Mac to iPhone/iPad/iPod file transfer software, you don't have to backup and sync iTunes every time you want to transfer files. 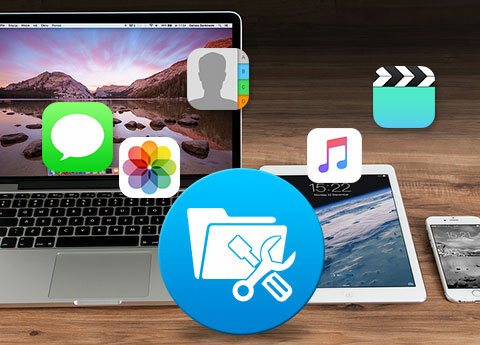 Everytime you want to import files from Mac to your iPhone/iPad/iPod, just run this transfer software and connect our device to Mac. It will help you complete the file importing in just a few clicks. 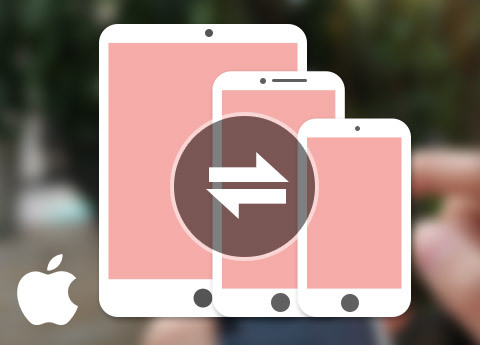 By using this Mac iPhone Transfer, you can transfer various files from one iPhone to another one directly, which makes you do not need to transfer the target file from one iPhone to Mac and then import them to the other iPhone. 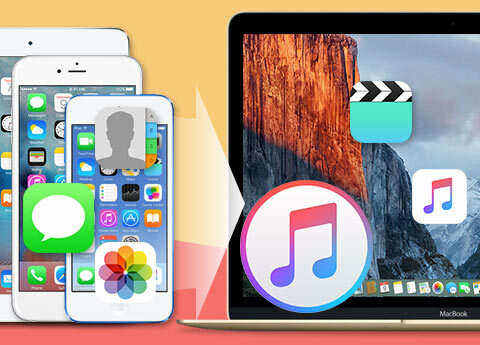 Being capable of connecting multiple Apple devices simultaneously, this Mac iPhone Transfer can help you directly exchange contacts, photos, music and other media files between friends or family members who are using Apple devices. Transfer exactly the files you want to transfer. Never have to worry about the safety problem. 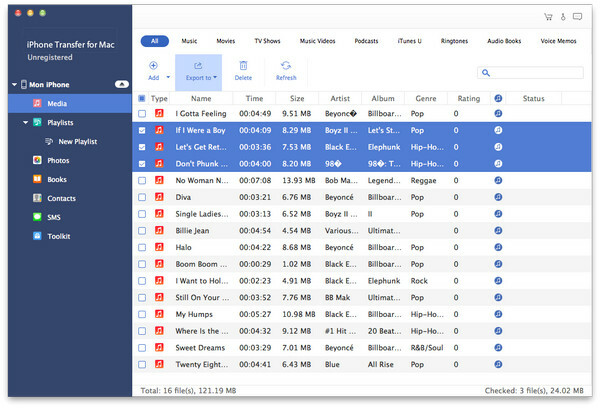 Smart backup files to iTunes without erasing the previous data. This software works well. Use this transfer tool to edit the name, artist, album, genre and artwork of music files on your iPhone/iPad/iPod. Jennifer: I am a new user of this software, it helped me transfer files from iPhone to Mac conveniently. It meets my needs of dealing with all kinds of iPhone issues. Carr: What impressed me deeply is its fast transferring speed. It works well on my Mac. I can backup my SMS/MMS/Contacts with Tipard Mac iPhone Transfer. Molly:Your software tidies my iPhone without any problem. I am very pleased with the convenient operation and fast speed! Thank you so much!